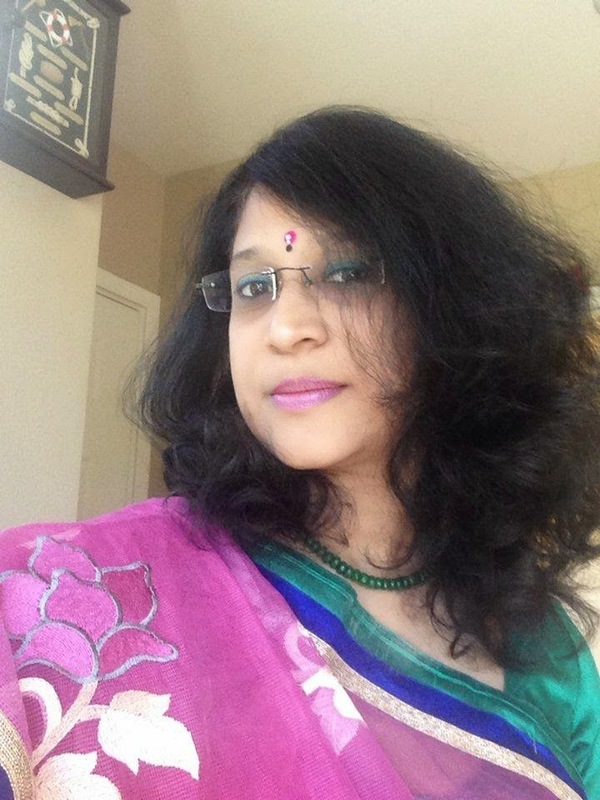 I am Mayoori, from India, but currently living in USA since 4 years with my two teenage daughters and ever supportive husband. Crafting and scrapbooking is essential part of life now. I owe it to my mom, whom I always saw stitiching, knitting , embroidering, while growing up. All kinds of Art excites and inspires me, ranging from felt work to mixed media, scrapbooking and other paper craft. I am looking forward for an exciting time ahead with this very talented team. I've been looking at your blog and your pages are BEAUTIFUL!!! It's going to be fun over the next couple of months.